We build charging technology that creates lasting connections between brands and their customers. 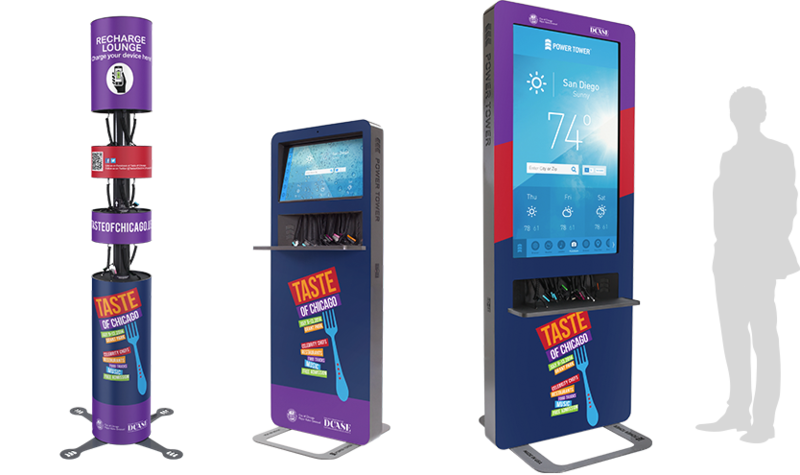 Our charging stations give you a powerful new way to engage your audience. 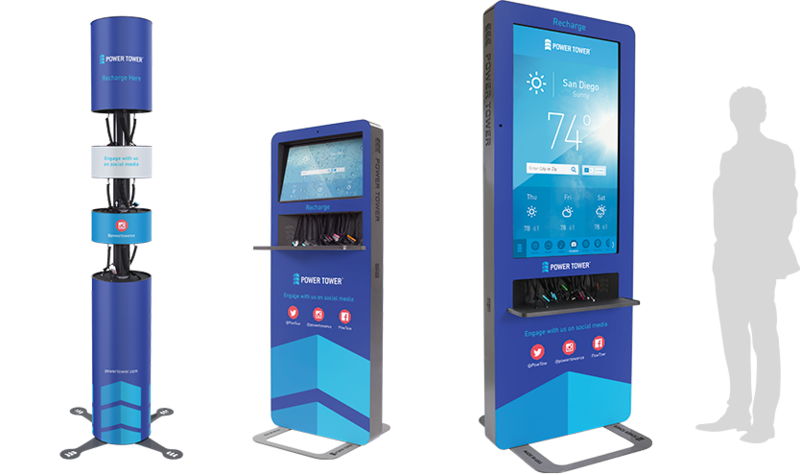 All of our Power Tower stations feature rapid charge technology, advanced analytics, and NFC and QR code compatibility. 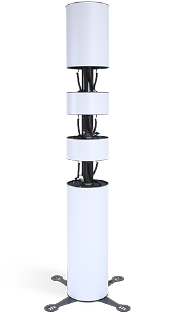 Perfect for tight spaces, the Classic helps you stand above the crowd. Engage your audience with a branded touchscreen experience, featuring video and custom apps. 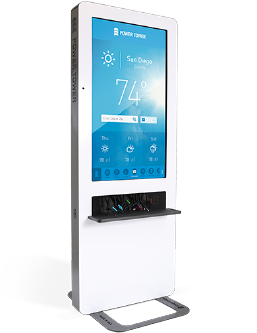 Immerse your customers in an impressive 50” touchscreen experience that supports Wi-Fi. Custom branding available on every station. Our stations and kiosks have the most brandable space in the industry to bring your brand to life. We are event technology experts. 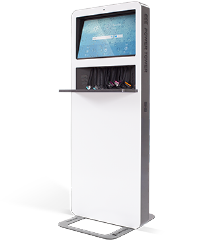 Our high quality event charging solutions connect attendees to exhibitors, organizers and sponsors. We are proven leaders in charging technology. We’ve helped brands across many industries create lasting connections with their audience. We help leading brands create lasting conversations.